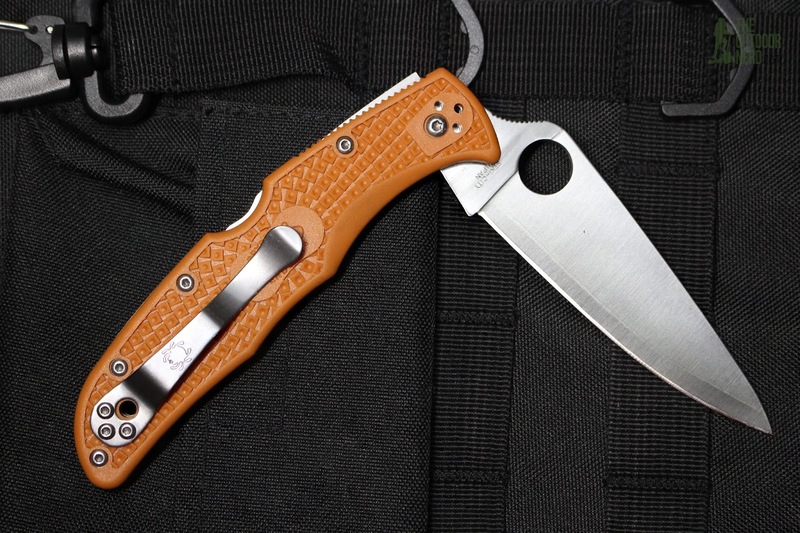 Spyderco has been working its way through the HAP40 sprint runs, and it’s pretty clear that this whole run is a huge success. 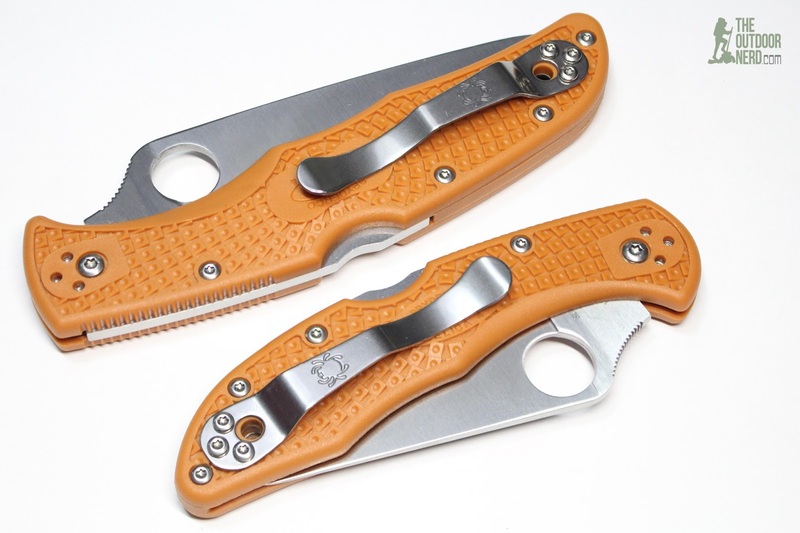 There are still a few of Spyderco HAP40 Enduras around, but all three batches of the Delica sold out pretty much instantly, and now it looks like the first batch of the HAP40 Stretch has sold out just as fast, if not faster than the HAP40 Delica. I’m committed to the full set. I have an Endura, Delica and a couple Stretches on the way!